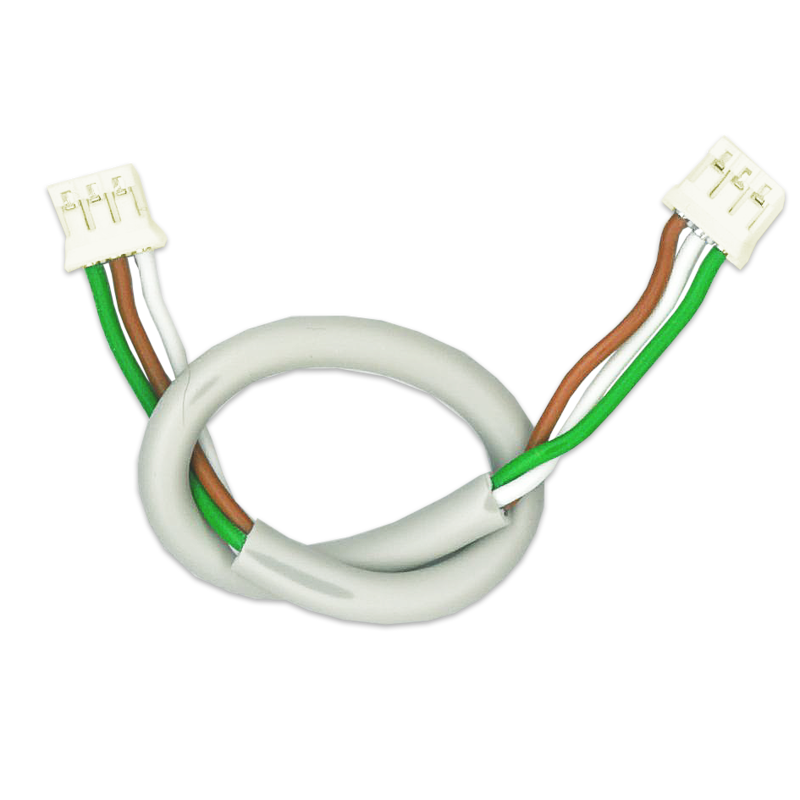 Mainly used in application with external switch that is of momentary type. 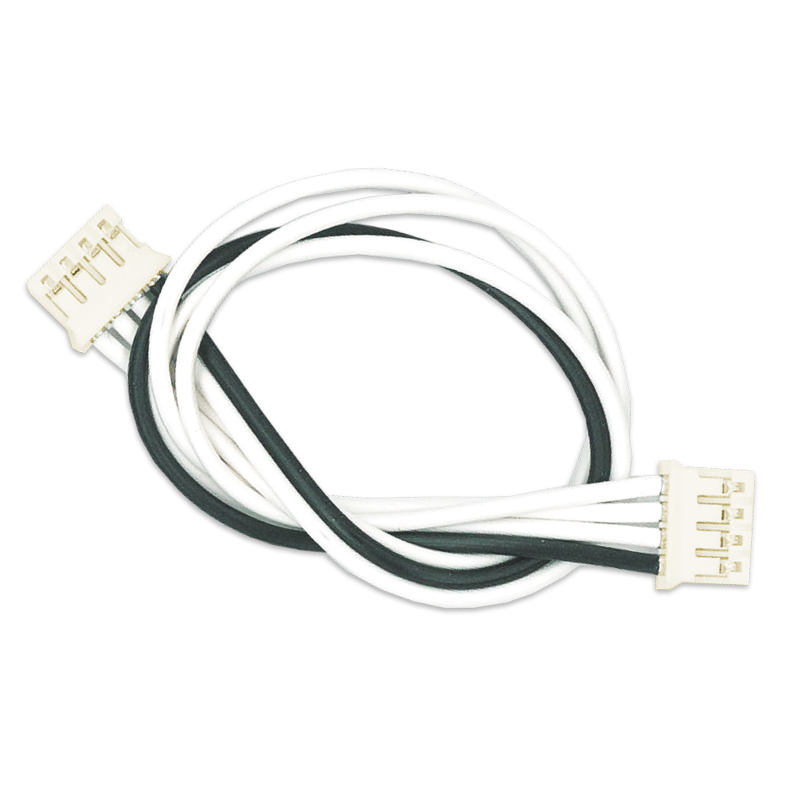 Connector 3 is a connection to the momentary switch. 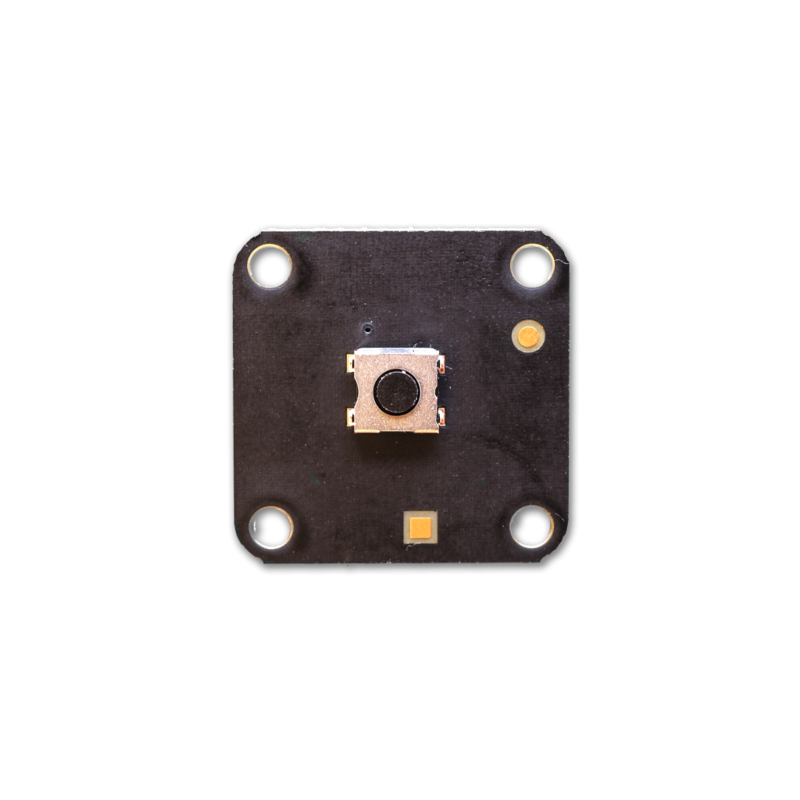 <strong>ID accessory</strong> For applications with switches. 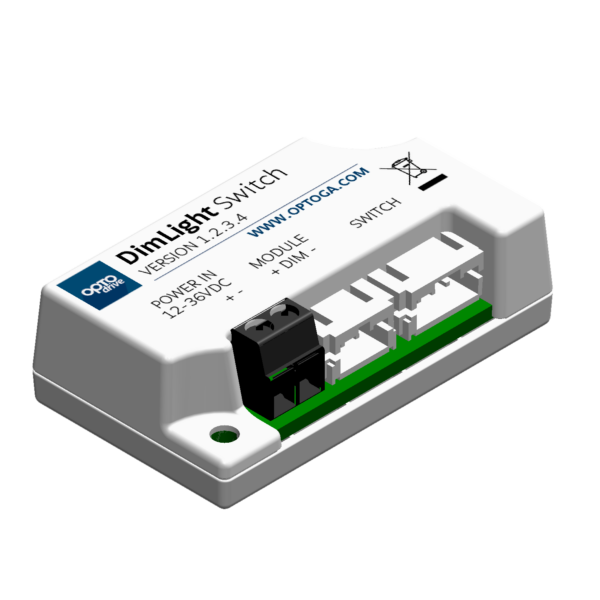 The Momentary Switch is connected to the DimLight Switch with the 4-pole Switch-wire. 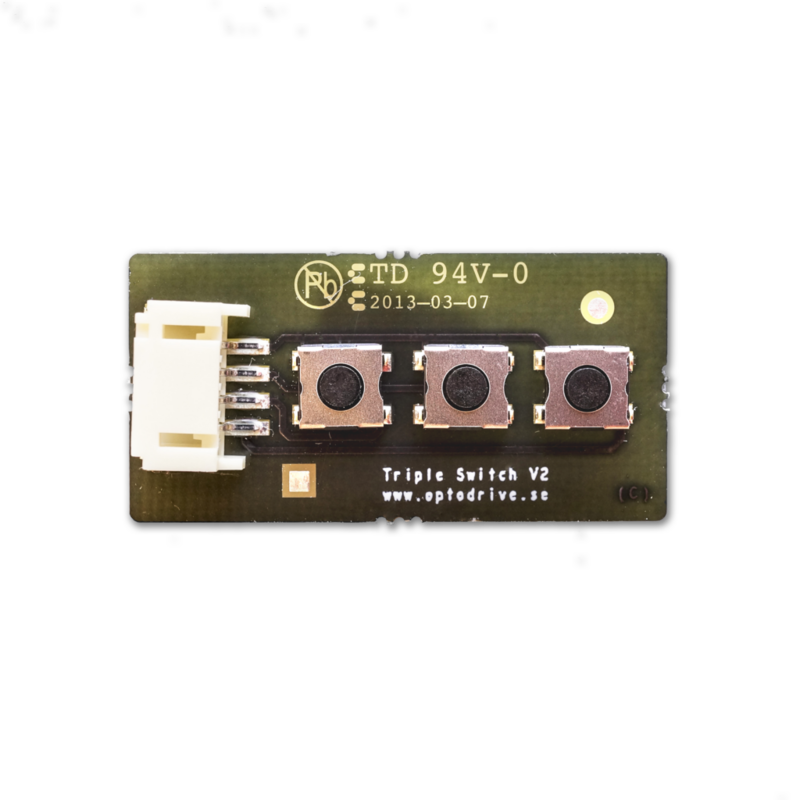 The Tripple Switch is connected to the DimLight Switch with the 4-pole Switch-wire. 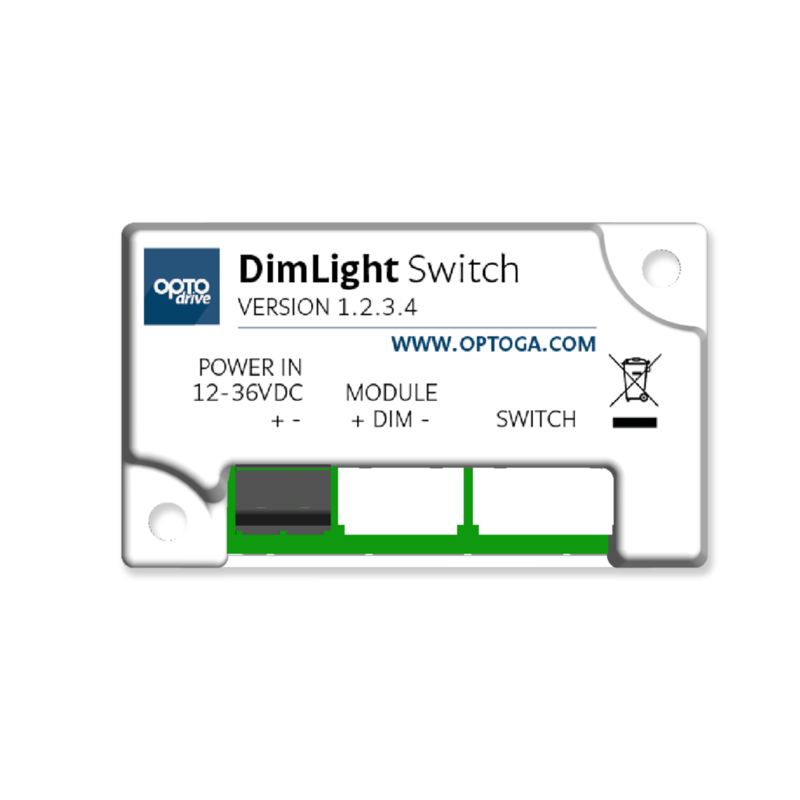 The 4-pole Switch-wire is used between the DimLight och and switch. 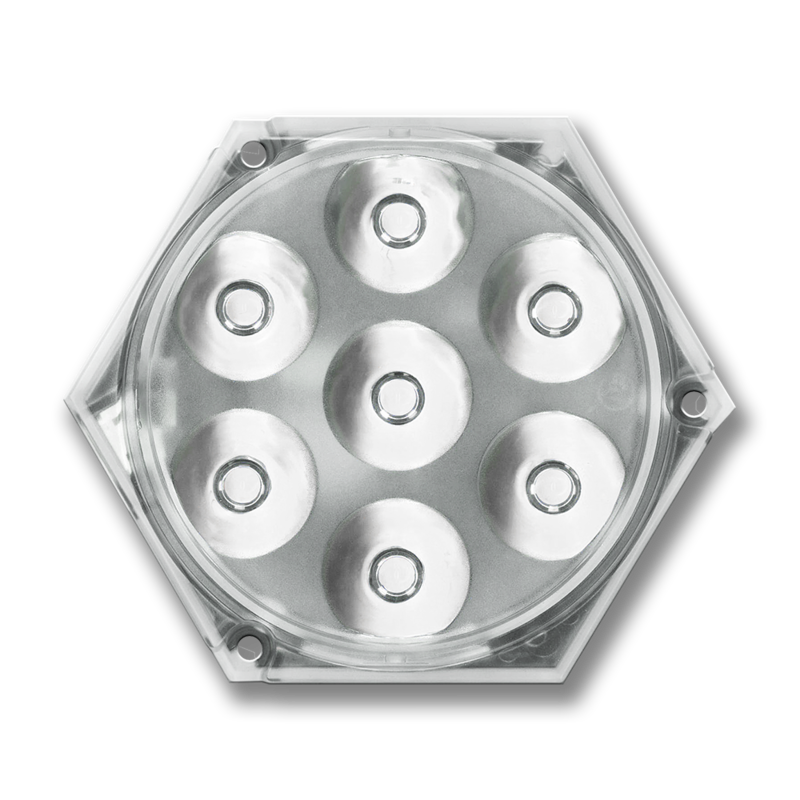 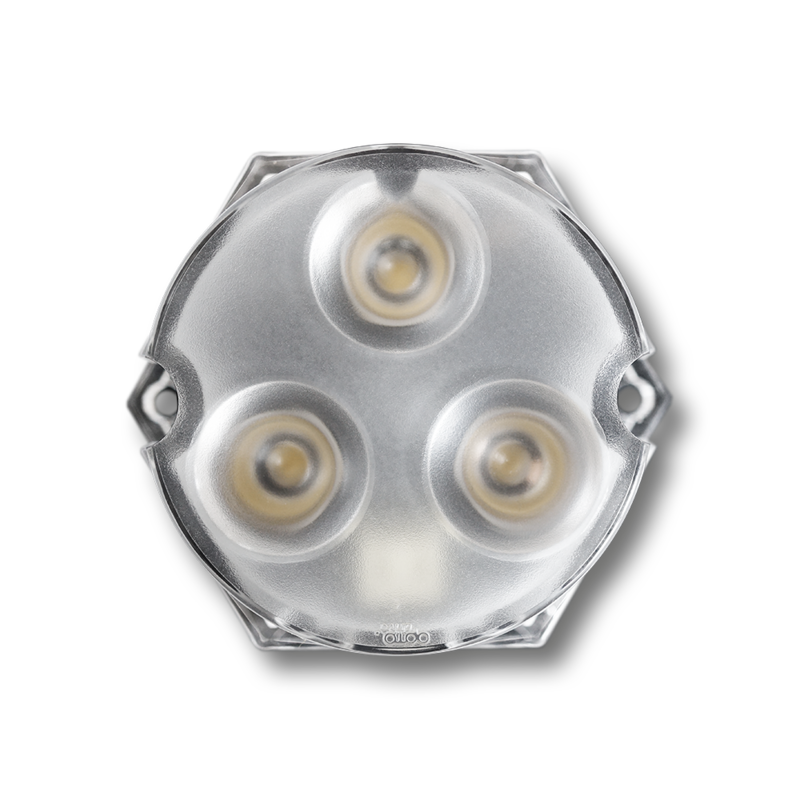 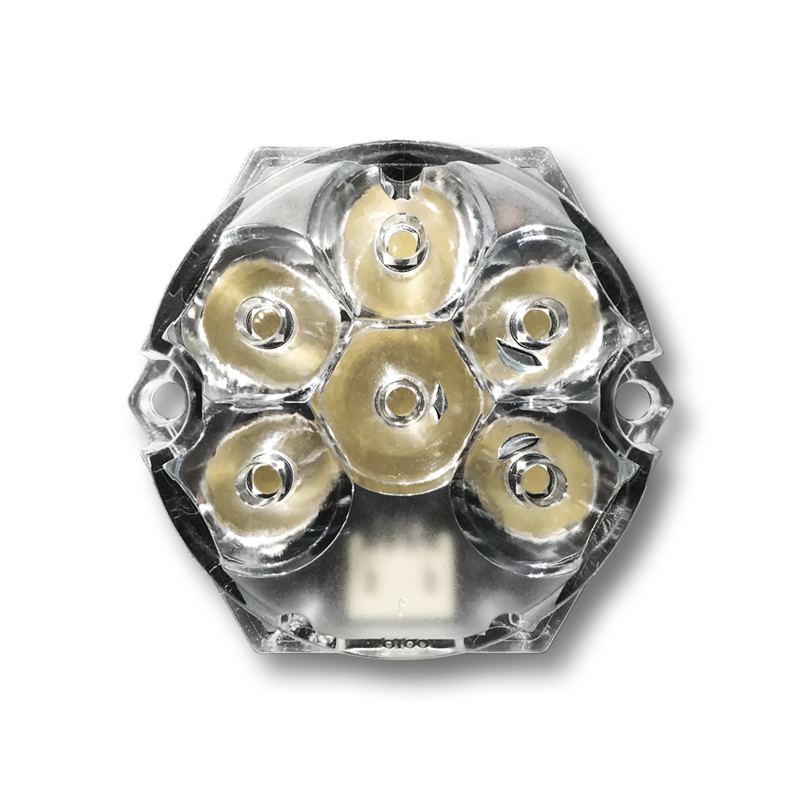 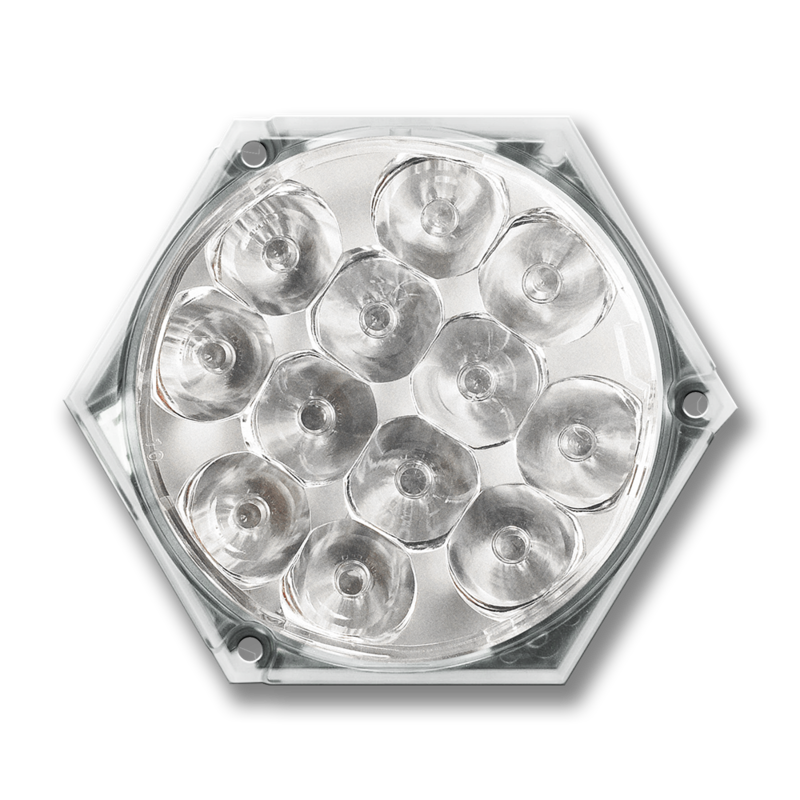 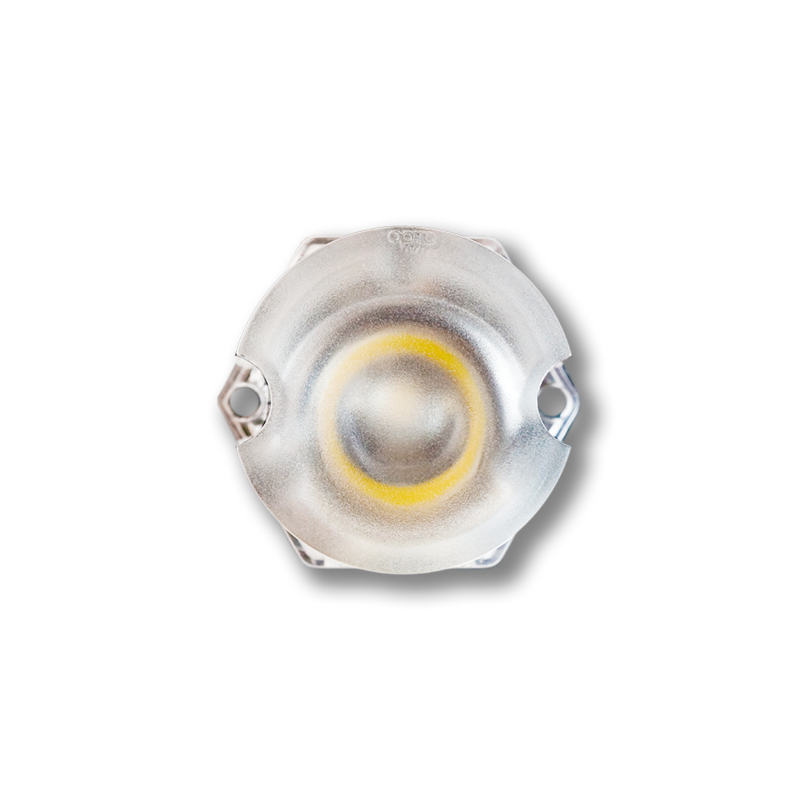 The 3-pole DIMLIGHT-wire is used between the LED-module and the DimLight Switch.